For the first time in a generation, Japan is set to go nuclear-free next month. Nuclear energy has suffered a serious blow to its public image since the March 2011 disaster at the Fukushima Daiichi power plant, and Japanese authorities have been cautious about restarting idled nuclear plants. Over the weekend, Japan’s Trade Minister Yukio Edano indicated that on May 6 the last operating nuclear reactor in the country is set to be taken offline, meaning that for the first time since 1970, Japan will be getting zero energy from nuclear power plants. It’s unclear at this point how long the nuclear pause will last, however. In Japan, nuclear reactors are typically taken offline every 13 months for regular safety checks, but due to public pressure, none of the reactors that have been idled have been allowed to restart. 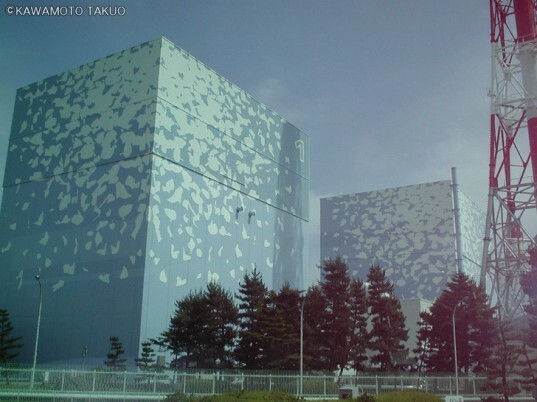 Last month, the second-to-last reactor was taken offline, and now it appears that the final reactor will be idled before any of the others reactors are restarted. Prior to the Fukushima crisis, nuclear power accounted for as much as 30 percent of the electricity produced in Japan. Since the disaster, polls have shown that 80 percent of Japanese citizens no longer trust the government’s nuclear safety programs, and 57 percent oppose the relaunch of idle nuclear power plants. There are a couple of immediate consequences of Japan’s nuclear shutdown: more fossil fuel-based power and higher electricity prices. Bloomberg reports that Japanese utilities companies have been forced to turn to coal, oil and gas-fired power plants to electricity flowing, and because most of those resources have to be imported, it’s much more expensive. 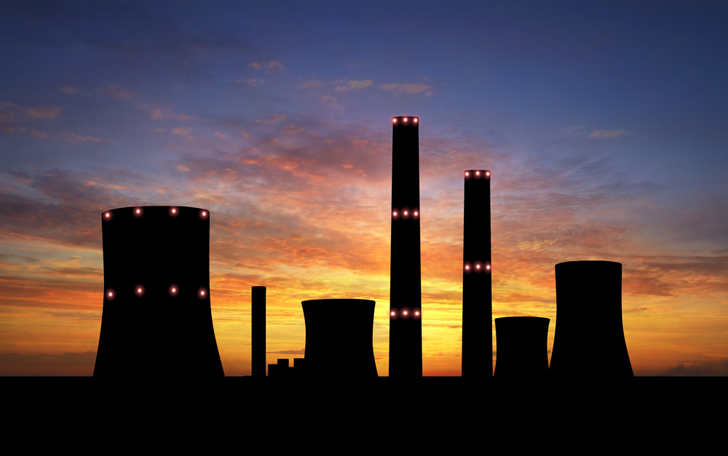 Without nuclear power, meeting energy demands in the summer will be a challenge. Meanwhile, there are still major concerns about the level of safety at the Fukushima Daiichi nuclear plant. U.S. Senator Ron Wyden, a member of the Senate’s energy committee, toured the plant earlier this month and reported that Japanese authorities aren’t moving fast enough to remove dangerous nuclear fuel rods from the reactors. Wyden argued that because of the sluggish cleanup effort another earthquake and tsunami could be even more devastating, and that the U.S. should offer its help. I find it amusing that the US government believes itself the end-all-be-all to save other countries from changes to their societies' infrastructure... no. For almost three years the Japanese have been working on a Thorium-based solution, and even if they don't use that, there are those plans for mass-solar sites.